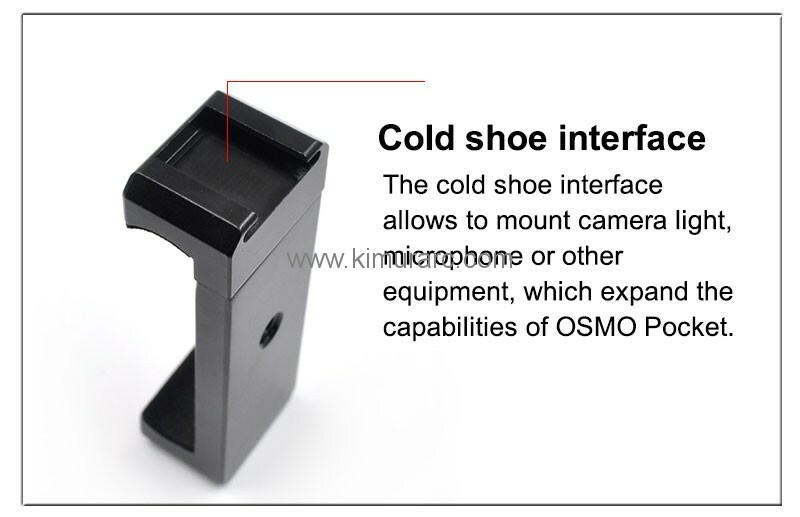 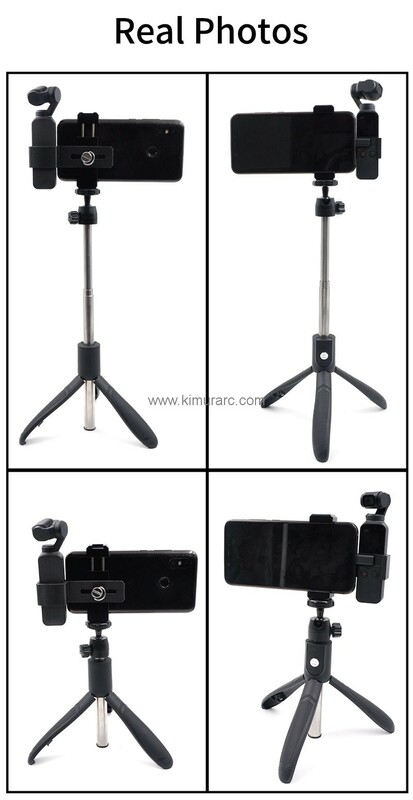 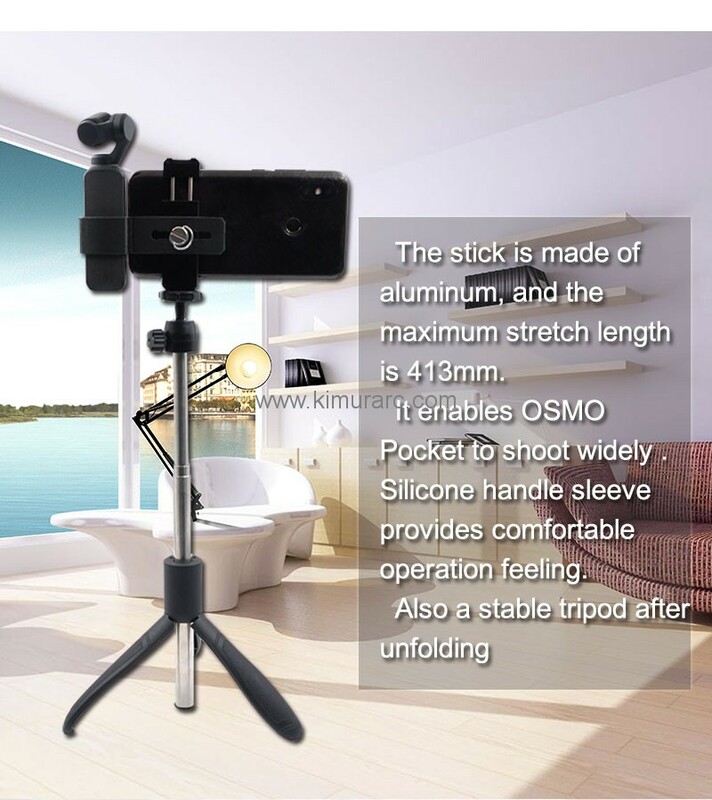 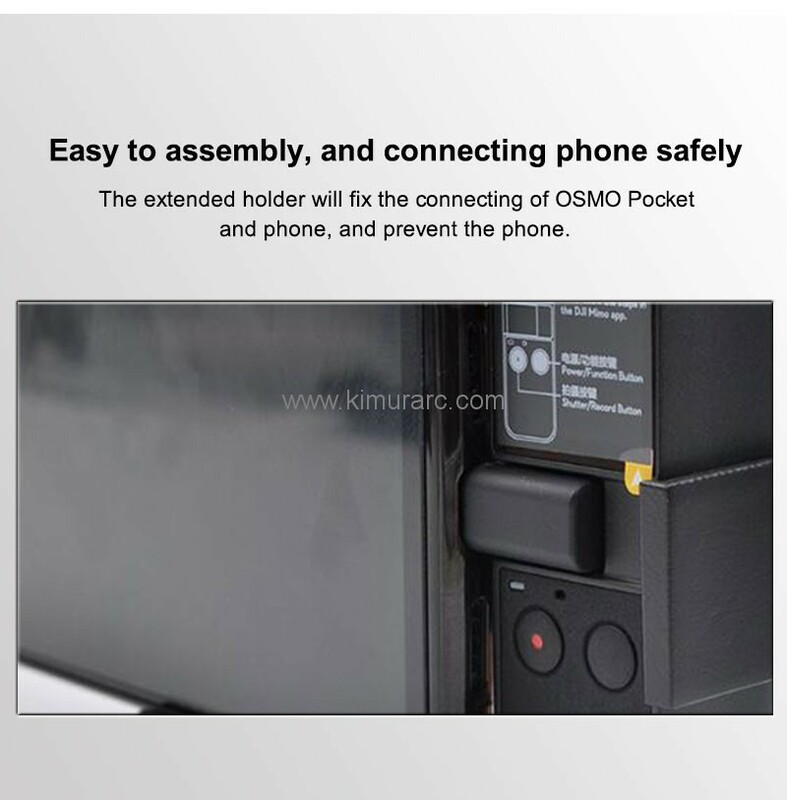 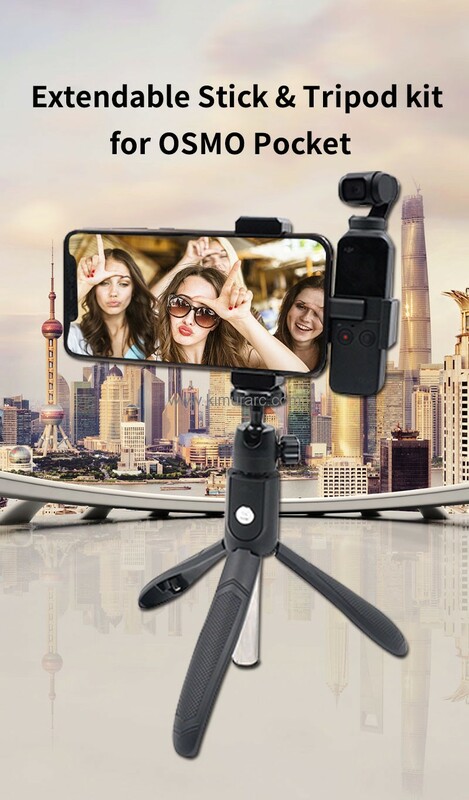 【2 in 1 Functions】 Not only as a selfie stick, but also as a camera tripod, which is a perfect partner for your party or travel. 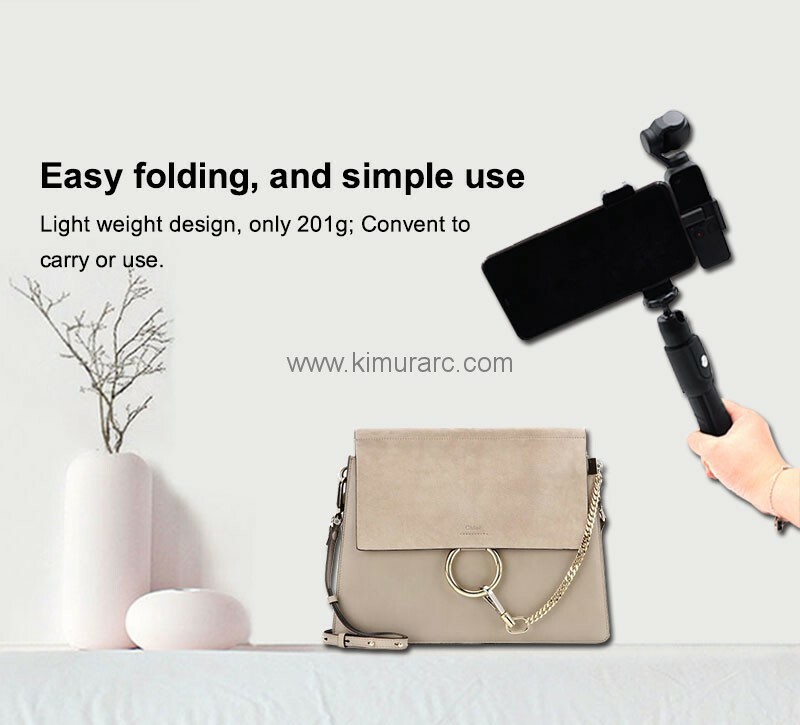 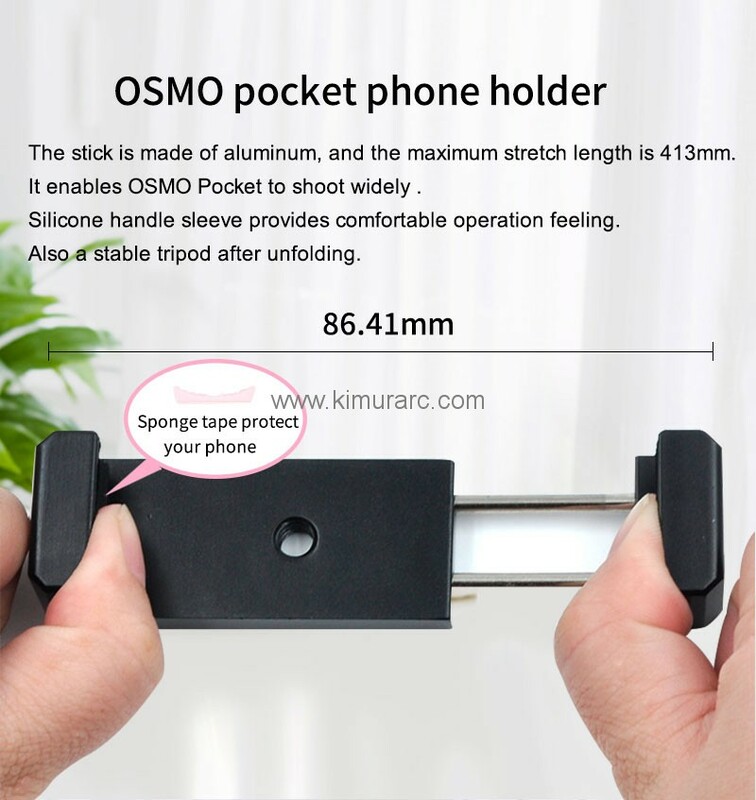 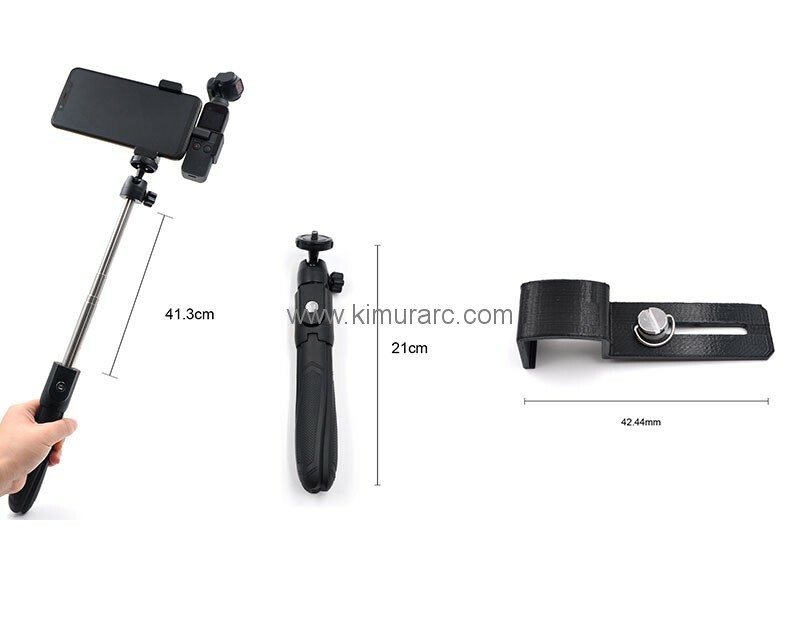 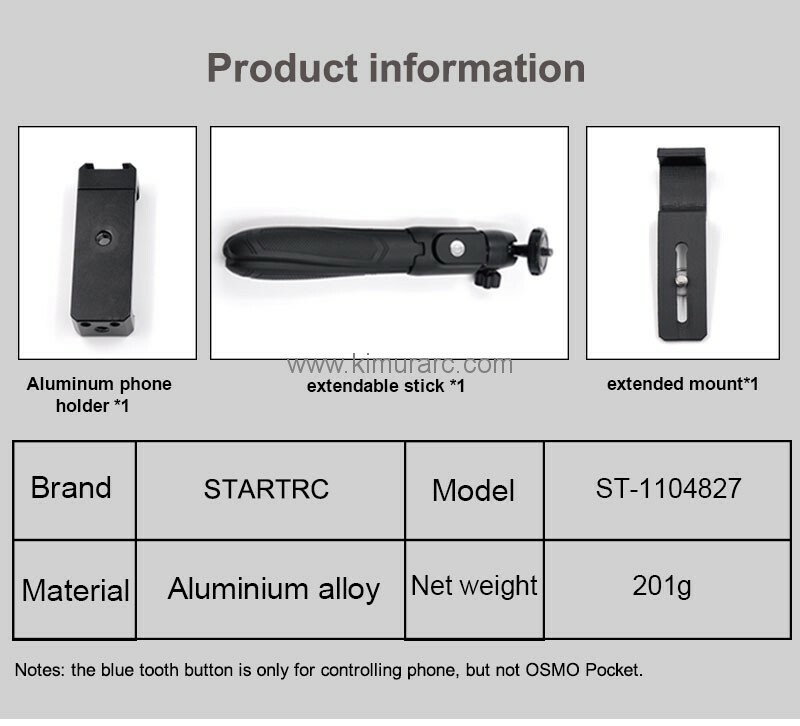 【Easy to Carry】The portable selfie stick tripod is lightweight and foldable, its length is only 8.2 inch after folding. 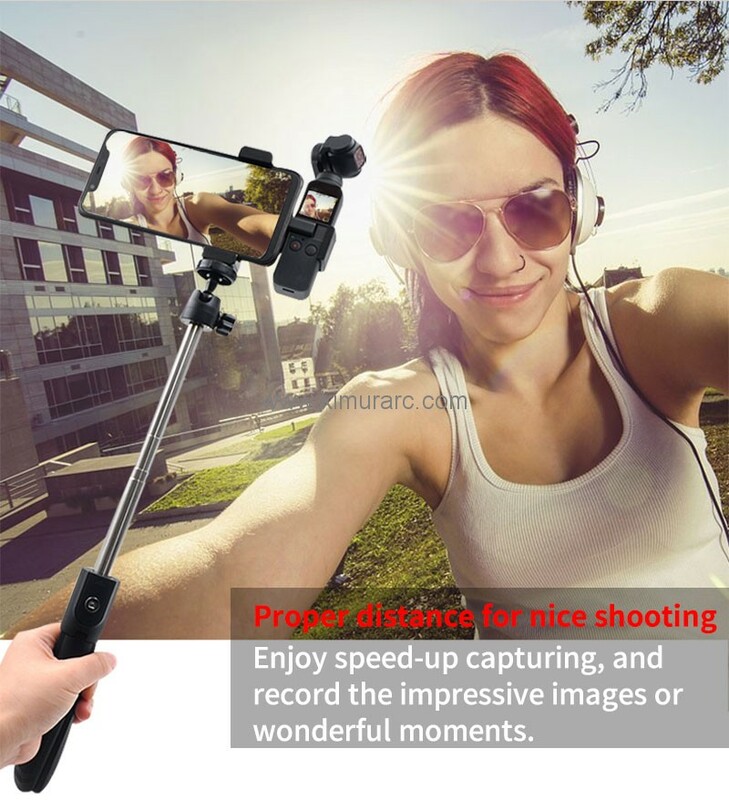 It's convenient to take it in your handbag, much lighter and more functional selfie stick.